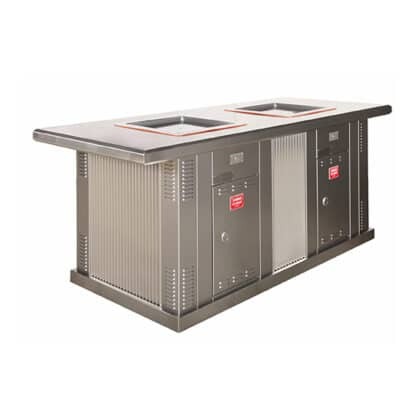 If you are looking for a ready-made, easy to install barbeque for commercial, parkland or outdoor use then look no further than our durable and stylish range of Cabinet BBQs. 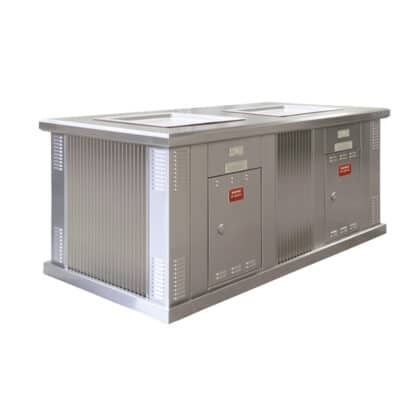 With a variety of configurations and options you are sure to find a combination to suit your project needs. 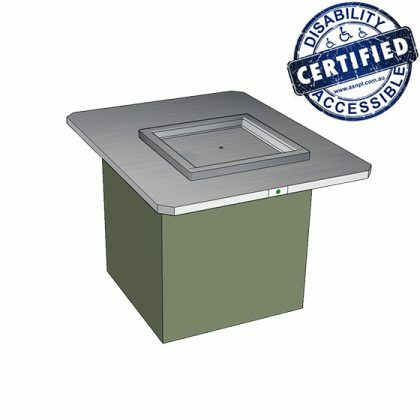 Our extensive range of high quality and durable cabinets includes a selection of both stainless steel and powder-coated clad finishes. 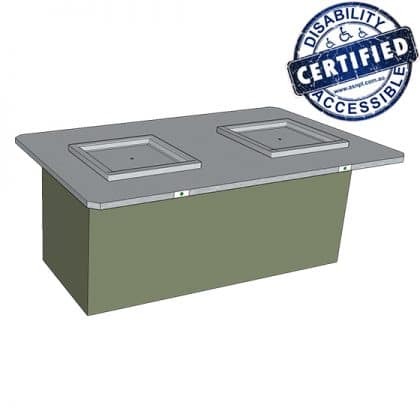 We can even customise the colour of your powder-coated cabinet to match in with your existing outdoor furniture or fixtures and fittings. 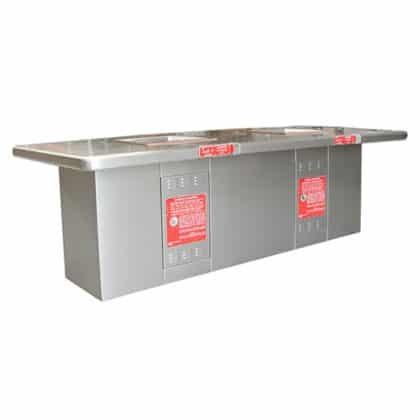 Finished with durable stainless steel bench tops these ready-made barbeque units are a stylish yet practical long–term investment. 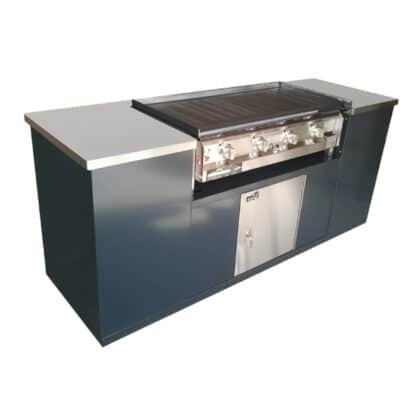 We offer a choice of cabinet sizes and barbeque configurations so that you can find the perfect combination to suit your installation and budget requirements. Custom-made cabinet sizes are also available in some models and we are happy to discuss your particular requirements. 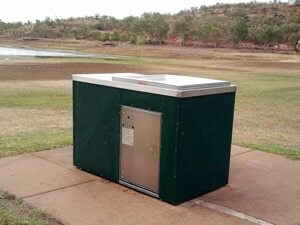 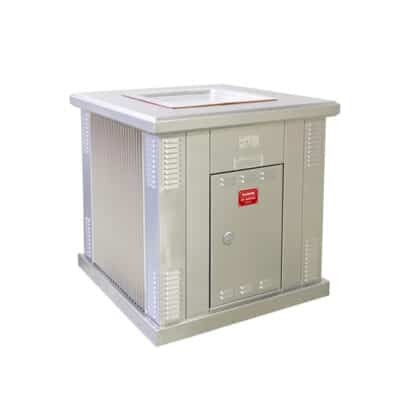 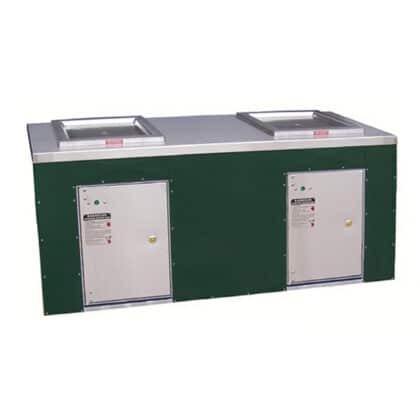 The robust and durable Park Pro range of cabinets can be fitted with a Queen size electric plate or King size plate which is available in both LPG, natural gas and electric. 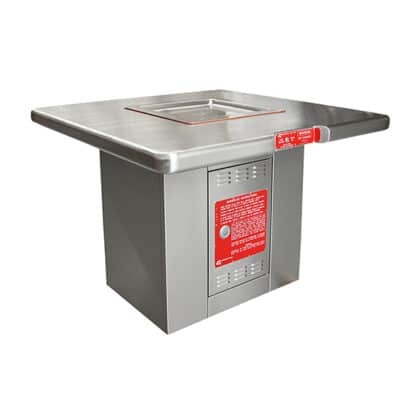 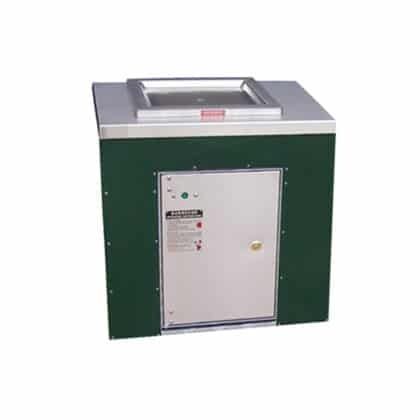 Both hotplates come standard with push-button operated ignition or are optionally available with a choice of key operation or coin operation. 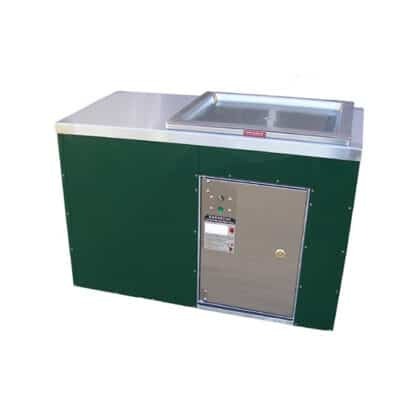 For an environmentally friendly cabinet barbeque check out our eco range which features the Inbench BBQ unit by Greenplate® – an innovative and energy efficient hotplate that results in considerable long-term savings. 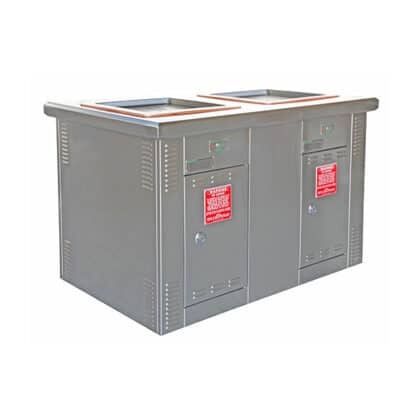 All of our Cabinet BBQs come fully assembled and ready for installation on your concrete slab.